By choice, my circle of friends is growing smaller, at least the circle of people I’ve labeled “friend” on Facebook. It’s not that the number of real friends is decreasing – it’s a number that for me has always been small – but that I’m growing more discerning about those I identify as “friend” and those who are other types of acquaintances. There are three kinds of friendship, Aristotle held: friendships of utility, of pleasure, and of the good. Friendships of utility are those where people are on friendly terms mainly due to the benefits each brings to the table – business partners, colleagues, and schoolmates, for example. Friendships of pleasure are those people maintain because of the enjoyment it brings – people who share the same hobbies and common interests, for example. Friendships of the good are the most important type. They’re based upon mutual respect, appreciation for each other’s qualities, and a strong will to aid the other person because one recognizes his or her value. The first two types of friendship easily come and go. They’re driven by utility and pleasure. When the benefits of those friendships are achieved or cease to be a factor, or when common interests diverge, they will probably fade away. But friendships based on the good usually endure. They’re hard to find, so they’re usually few in number, and they require much effort to develop, so they’re usually much deeper and richer. 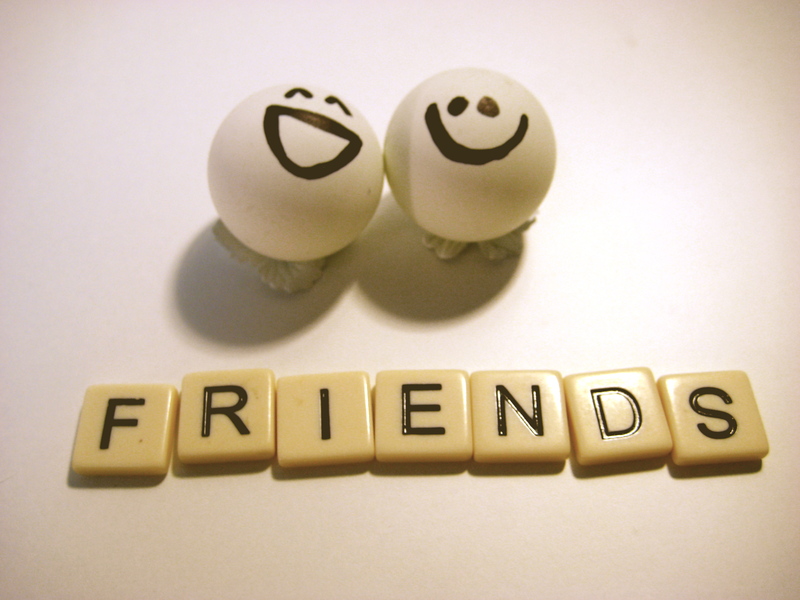 “Wishing to be friends is quick work,” Aristotle held, as quick as clicking a button on Facebook, for example, “but friendship is a slow-ripening fruit.” It’s a fruit that requires a lot of attention and nurturing, usually over a long time. One of my former Facebook friends had more than 2,000 “friends.” I realize Facebook defines such a relationship differently than I do, but still, how can you have any meaningful interaction, any meaningful relationship, with more than 2,000 people? It’s possible, just very difficult and therefore very rare. So I’ve started gradually paring down the number of my Facebook friends – I’m now down to forty-five. I don’t know how much lower the number will go or whether I’ll add a few in the process, but I expect there’ll be more friendships of the good and fewer of mere utility or pleasure. Part of the wisdom that comes with knowing the shortness of life (Psalm 90:12) is in knowing where to invest the shrinking amount of time I’m likely to have left.